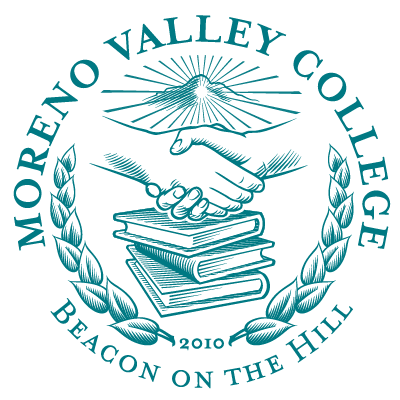 Moreno Valley College Career & Technical Education programs will be on display with financial aid and enrollment information. Thousands of potential students along with their friends and family are expected to attend the “Roaring Block Party” this Saturday, May 14, from 10am to 2pm at Moreno Valley College. This exciting college information fair will include a live motorcycle show, community performances, photo booth, food trucks, and a kids interactive fun zone. The Block Party is open to the public and will highlight the many career opportunities for those looking to start a new career or expand their education. Staff and faculty from all high demand Career and Technical Education programs will be on-hand to answer questions. These programs include law enforcement, fire fighting, computer game art, marketing, and dental hygiene and assisting. Workshops will be ongoing throughout the day with information on how to become a student, the many opportunities of financial aid availability, degree options, and career opportunities with the wide berth of degrees available. Block Party visitors will be able to speak with academic advisors, professors, and staff from every department. More information can be found at http://www.MVBlockParty.com.